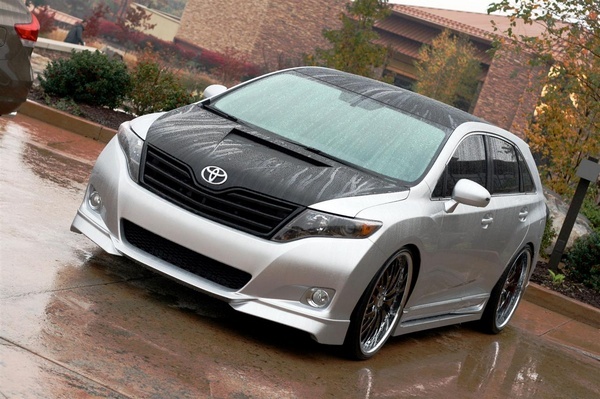 Street Image presented magic tuned Toyota Venza for SEMA debut. The support adapted don’t-call-it-a-Camry carriage comes courtesy of Street Image, which will earn the SportLux Venza “performance show car” to SEMA. A contradiction in provisos if we’ve ever heard it.. According to Toyota PR, the SportLux is a perfect that could be untaken as a factory tuner, inclusive with six-example body kit, spoiler, custom frame and, of course, a cover ladle.